It would be a clear day with hazy sky. There will be no rains, an India Meteorological Department (IMD) official said. 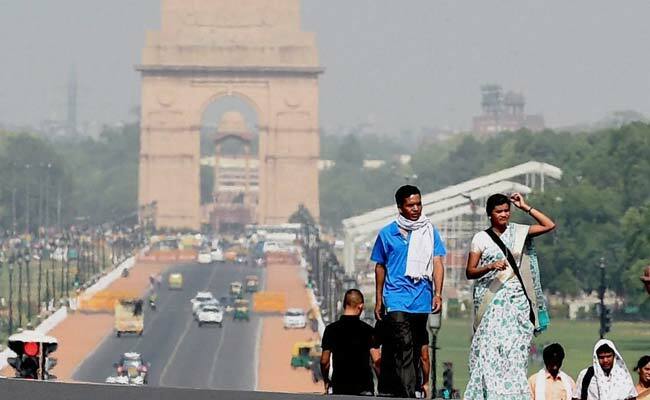 It was a sunny morning today in the national capital with the minimum temperature recorded at 21.8 degrees Celsius, a notch above the season's average, the Met office said. The humidity at 8.30 am was recorded at 54 per cent.